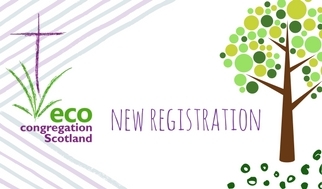 We’re pleased to welcome to Ss Ninian and Triduana RC Church and St Mary the Virgin, Ullapool as Eco-Congregations! Registrations for the ECS Annual Gathering 2011 close this week – register now! Facing the Reality of a Changing Climate. As people of hope, how can we respond?